Five Fast Ways to Make Your Story Maps POP! ArcWatch editor’s note: Professor Cheung developed the curriculum and labs for courses on small unmanned aircraft systems (sUAS) and remote sensing and drone data processing offered by Palomar College, in Southern California. 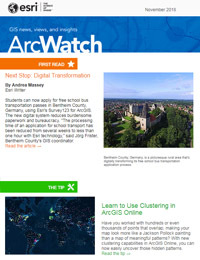 Esri Story Maps apps are a great way to present your data and share it with others. 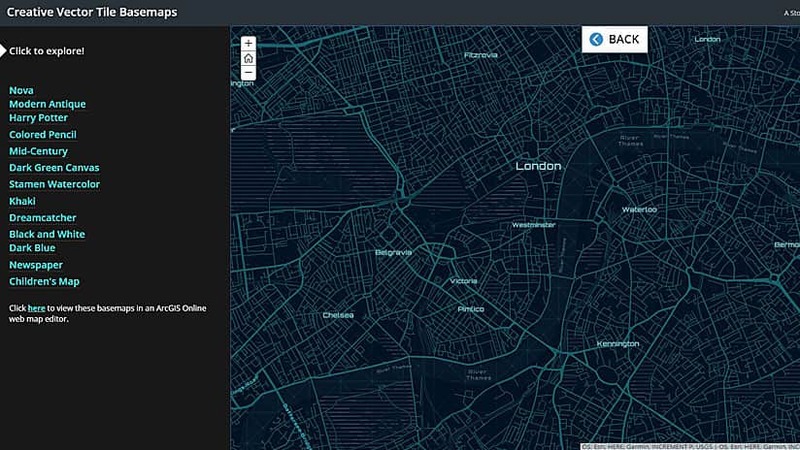 The following tips will maximize the impact of data shared in Story Maps apps, whether it’s collected using drones, Esri mobile apps, or other methods. 1. Experiment with different app templates. Certain stories or narratives may be better matched with a particular app template. For example, a story map that guides the reader through different locations and places may be best presented using the Story Map Tour app template while the Story Map Cascade app template may be better suited for a guided narrative that steps the reader through various photos, maps, and multimedia. 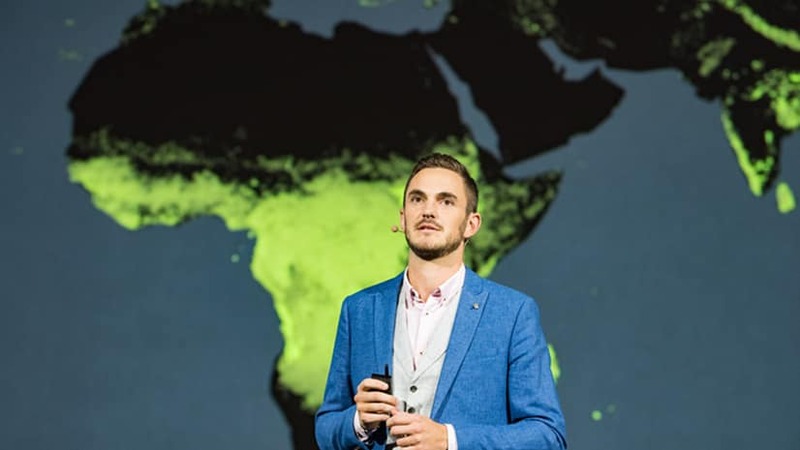 Esri offers a very handy tool that can help you find the best app template for your story and Esri also has online tutorials that can show you how to use each template. 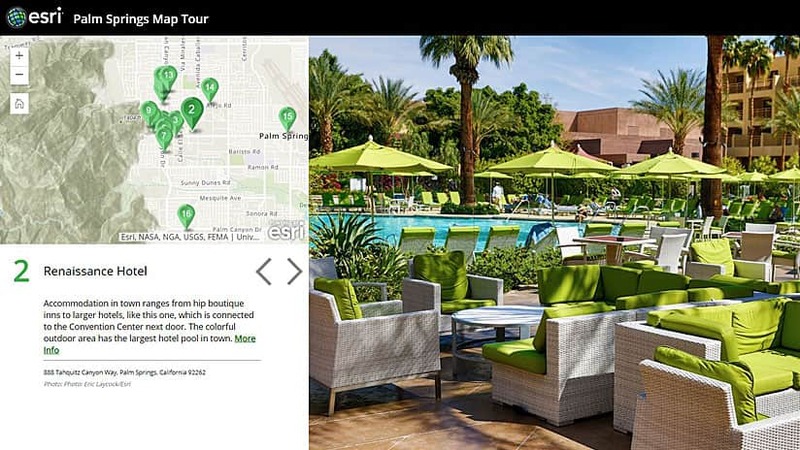 This story map highlighting Palm Springs sights and scenes was authored using the Esri Story Map Tour app template. You do not want to overwhelm your readers. Create a well-thought-out story map that walks them through your story gently rather than try to cram in unnecessary information or require them to interact heavily with tools or pop-ups. In most cases, you should count on your readers to just scroll through your story map rather than stopping often to think critically or analyze the content too much. This story map shows the available creative vector tile basemaps that you can use with your app templates. 4. Dress for the occasion. Just as you would dress differently for different occasions, the theme of your story map should match the subject matter or mood of your story map. If the subject matter is serious and somber, you may want to choose a dark theme, for example. [See the black background in the text boxes that were used in this Esri Story Maps app that Cheung created called Big Island: A Fiery Paradise.] In addition to the theme, the Story Map Cascade app template lets authors select from different transition options such as (1) Fade, which tends to be neat and tidy, (2) Fade Slow, which tends to be more dramatic, or (3) Swipe Vertical, which is best for before-and-after comparisons. 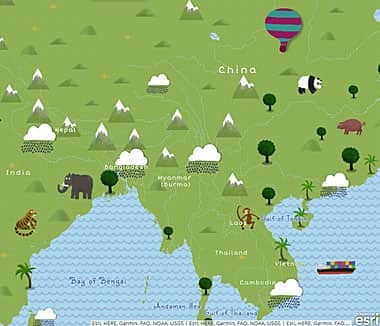 Children's map is one of the creative vector tile basemaps that can be used in a story map. Pay attention to the basemap you use in your story map! Don’t just stick with the default basemaps. Some basemaps, like “Streets” or “Imagery,” may have too many colors that might distract your readers. Instead, try one of these custom creative vector tile basemaps. After all, you can’t go wrong with basemap themes like “Harry Potter,” “Children’s Map,” “Nova,” and others. I learned these tips at this year’s Esri User Conference (Esri UC); they will help make your story maps and drone data stand out. As digital web maps and story maps increasingly supplement hard-copy maps, it is important to know that little tweaks in background colors, basemaps, or transitions can have a big impact on your story map. This article has been adapted from an article previously published in DirectionsMag. It was reprinted with permission. For more story map tips, read Owen Evan’s blog, Twelve Days of Story Map Tips. 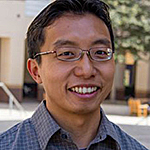 Wing Cheung is the principal investigator of the National Science Foundation (NSF)-funded Unmanned Aircraft Systems Technician Education Program (UASTEP) and an assistant director of the National Science Foundation (NSF)-funded National Geospatial Technology Center of Excellence. He is a professor of Geography and chairman of the Earth, Space and Environmental Sciences Department at Palomar College in San Marcos, California.